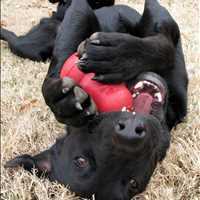 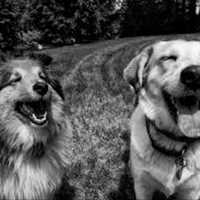 Does your dog suffer from separation anxiety? 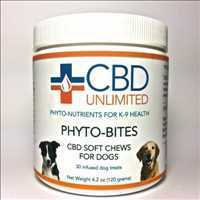 Help create peace of mind for your pup with CBD Unlimited’s Phyto-Bites CBD dog treats; as the leader in cannabidiol products online, CBD Unlimited has brought its expertise to our furry family members, helping to provide a potential separation anxiety treatment in our industrial hemp CBD dog treats. 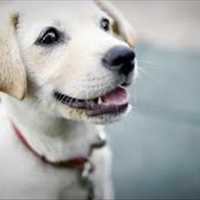 You wouldn’t give your children anything that you knew was unhealthy, why would you do so with your dogs? 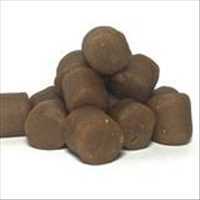 All of our Phyto-Bite dog treats come packed with 2mg of industrial hemp CBD in each peanut butter bite. 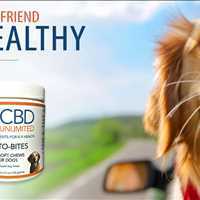 All of our CBD products are derived from 100% certified hemp, which is tested thoroughly by third party laboratories to ensure both the potency and purity of our products are maintained. 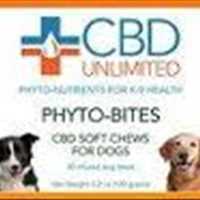 Not only are our CBD products pure, independent studies have proven CBD to possess a wide range of medicinal benefits, far beyond anxiety reduction. 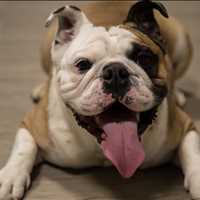 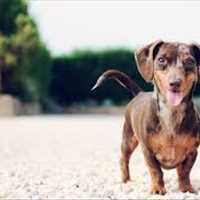 Many dogs can become overly excited, especially if there’s constant foot traffic outside of your home- if your dog becomes excited to the point of detriment, or if they become frightened when you leave for the day, our Phyto-Bites CBD dog treats can provide a potent separation anxiety treatment. 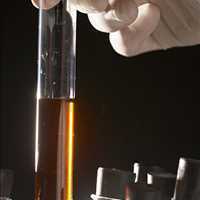 Most interestingly, research has shown CBD to be a powerful anti-inflammatory, several hundred times more potent than aspirin. 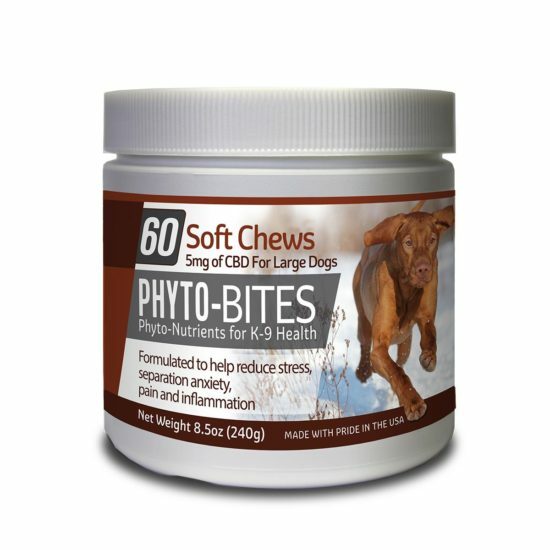 Our dogs may not be able to communicate the pain they’re in, and our Phyto-Bites CBD dog treats can help relieve their pain so they can continue to play as a pup! 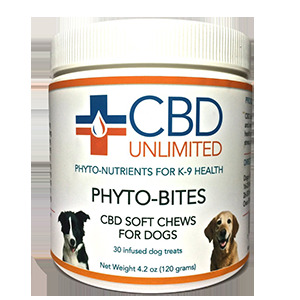 Reach out to our staff at CBD Unlimited today to discover all of the potential medicinal benefits of our industrial hemp Phyto-Bites CBD dog treats. Become the best advocate for your dog’s health, calm their separation anxiety and help relieve their inflammation symptoms today.